Jen will be appearing at Geek Girl Con this October. 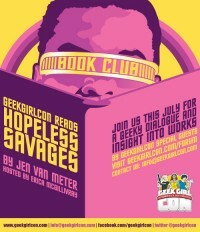 If you’re going to be there, or even if you’re not, you might want to participate in a fun reading group at the Geek Girl Con website, where, for the month of July, Erica McGillivray is hosting a discussion of Hopeless Savages! 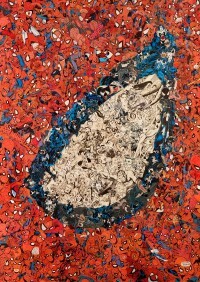 This entry was posted on Friday, July 8th, 2011 at 1:40 am	and is filed under News. You can follow any responses to this entry through the RSS 2.0 feed. You can leave a response, or trackback from your own site.